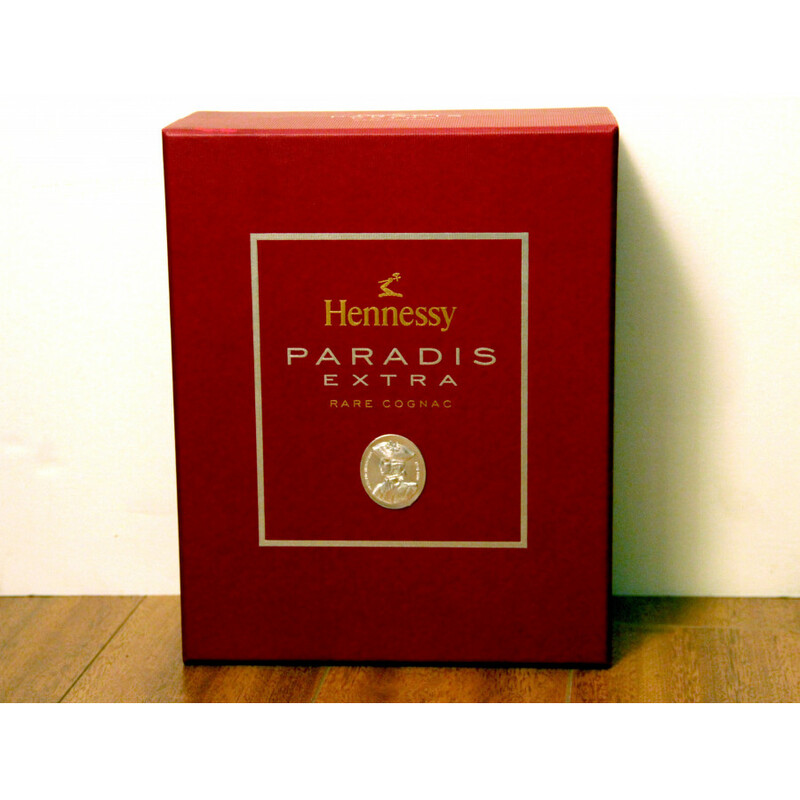 This cognac comes directly from Paradise, at least that is what one could think reading the name. 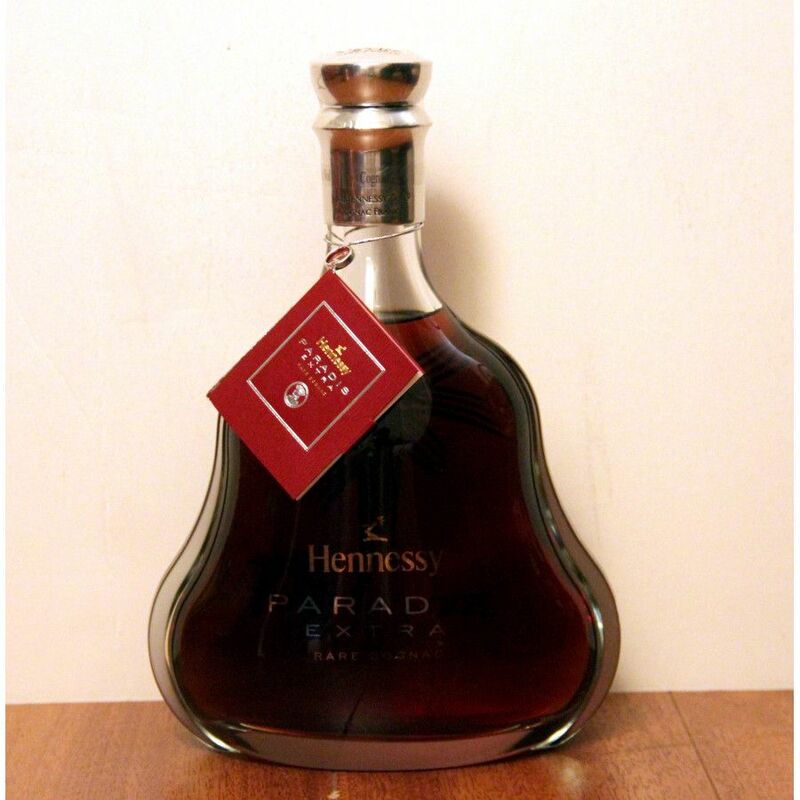 It originates from the 19th century: Cognac Hennessy Paradis is an XO and comes in a 70 cl decanter, 40% ABV. 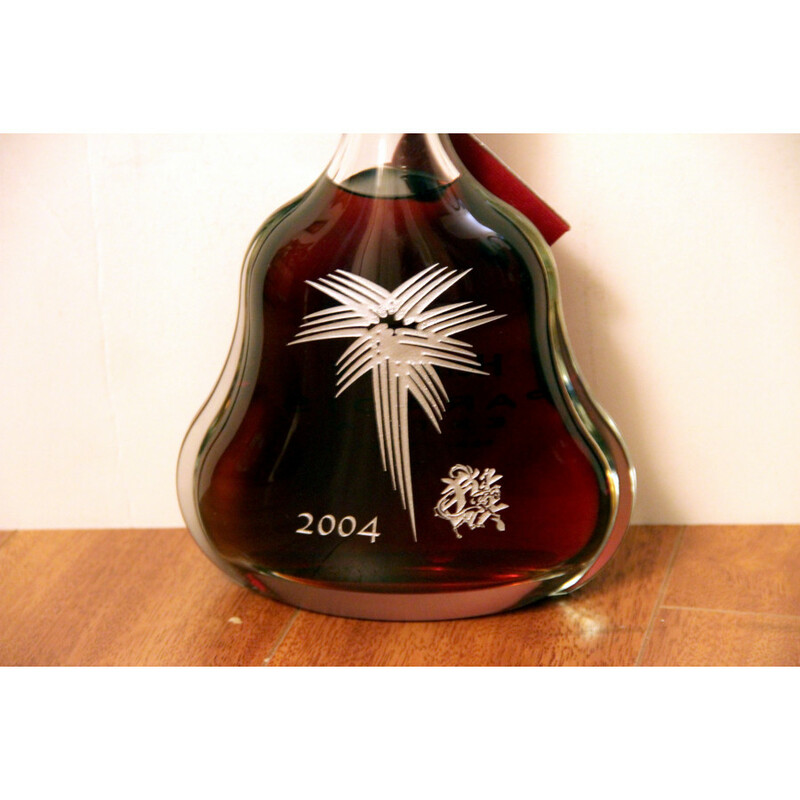 Its blend is an excellent one, combining over 100 different Eaux-de-vie spirits. 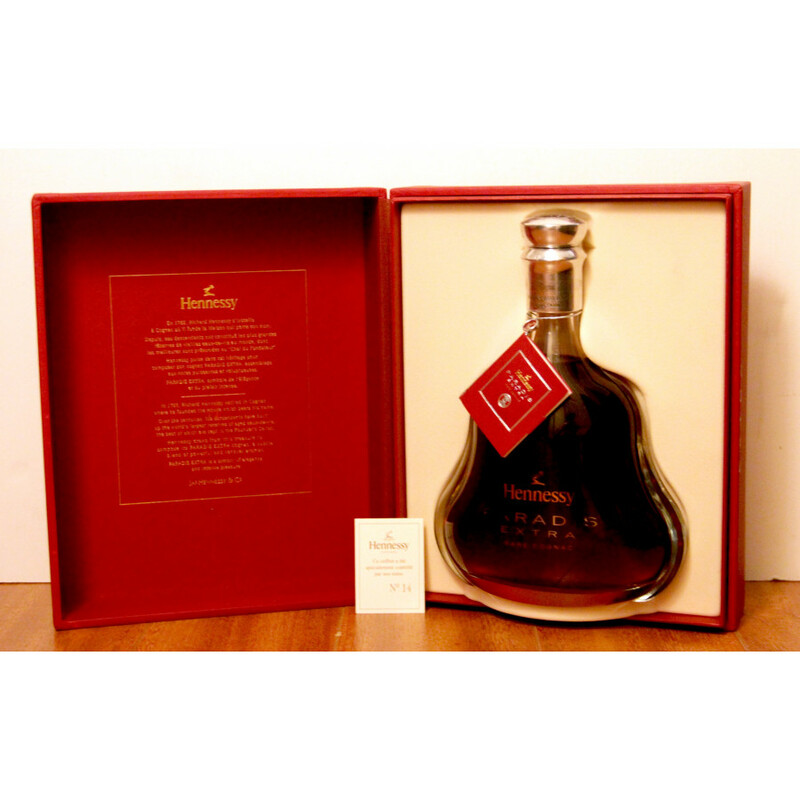 The seller's grandfather became a huge wine and liquor connoisseur once he retired. 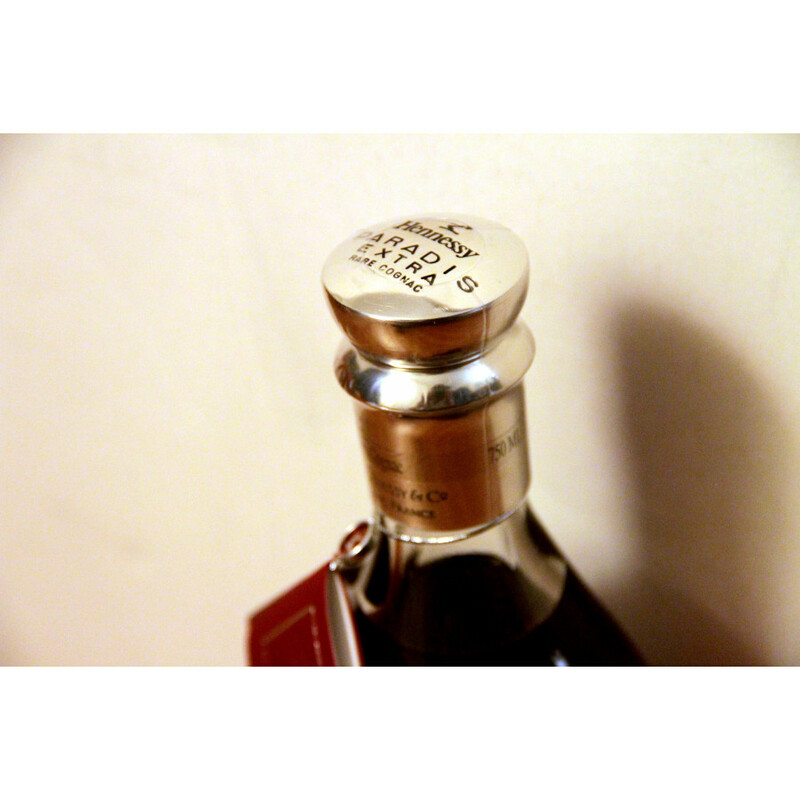 When he got older, he began to give his bottles away. 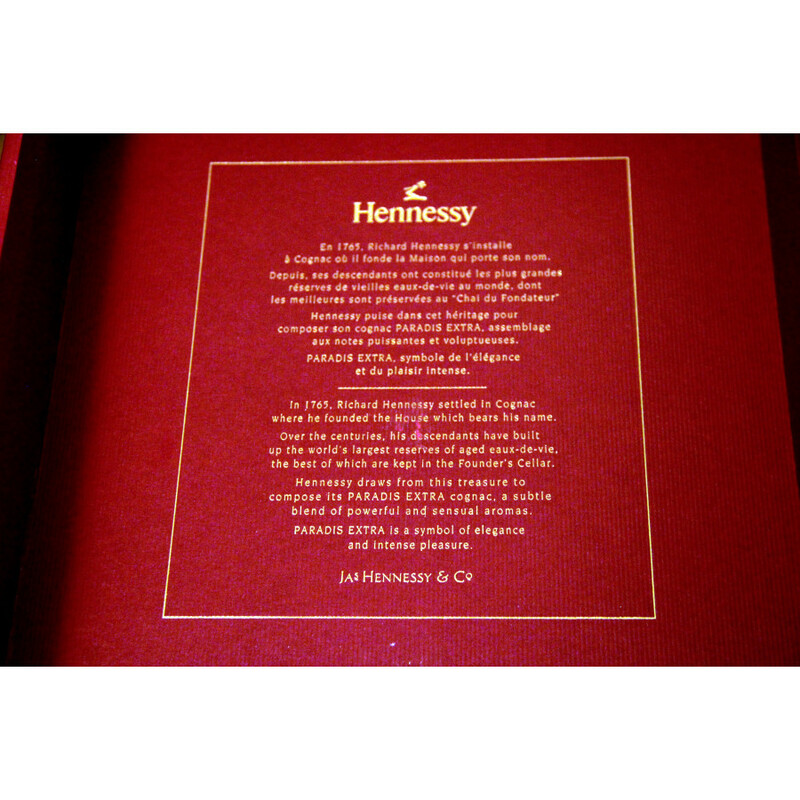 After he passed away, the only thing left in his wine closet was this bottle of rare Hennessy. Condition: New and unopened. Stored upright standing.